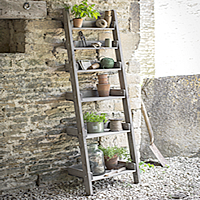 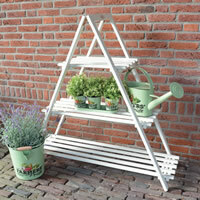 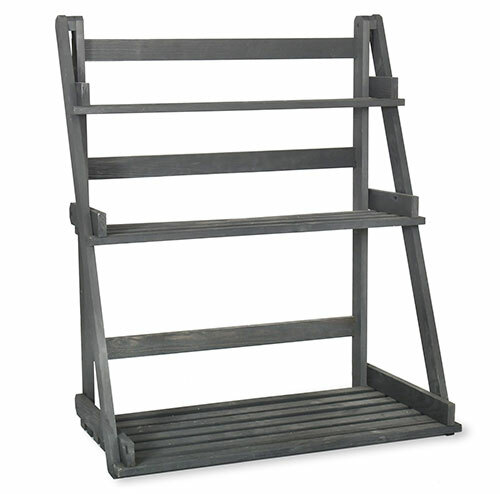 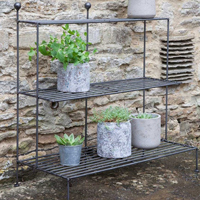 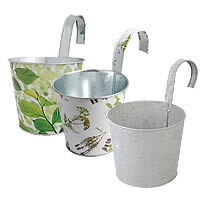 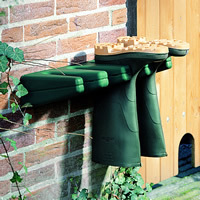 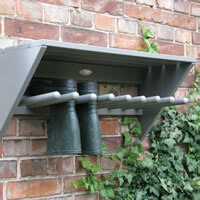 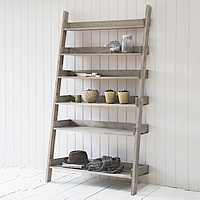 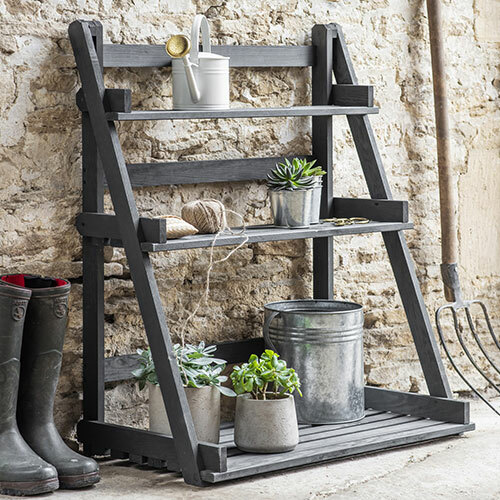 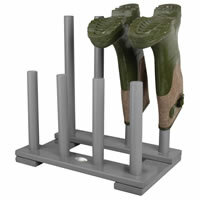 Strong, sturdy and stylish, our new Latchmere Plant Stand is the ideal storage solution for gardens pushed for space. 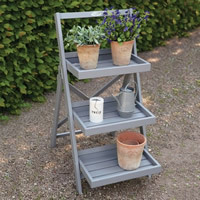 Crafted from treated and stained pine, the Latchmere's traditional, understated styling is sure to compliment any garden. 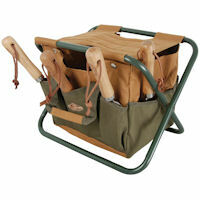 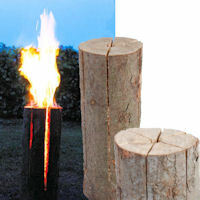 Simple self-assembly required and we recommend storing under cover to prolong life.